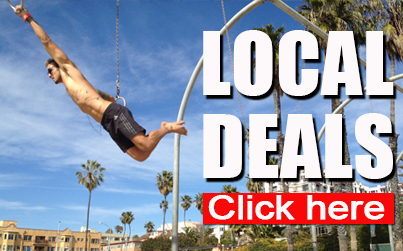 Enjoy the surf, sand, and surroundings of Marina del Rey in a hassle-free and relaxing way. 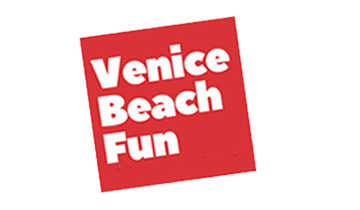 Welcome aboard the BEACH SHUTTLE and experience this fun form of community transportation.The BEACH SHUTTLE provides service to major points of interest such as Fisherman’s Village, Waterside Shopping Center, Mother’s Beach and (Washington Square) Venice Beach Pier. About the Marina: Marina del Rey’s the Marina is the world’s largest man-made small craft harbor with 19 marinas. It has the capacity for 5,300 boats and is home port to approximately 6,500 boats. The marina houses a wide variety of restaurants, hotels, bars, boats and a beach. In addition to great entertainment options, one can find fishing and whale watching tours, parasailing, stand up paddle boarding and more. View this list of fun things to do in the Marina! 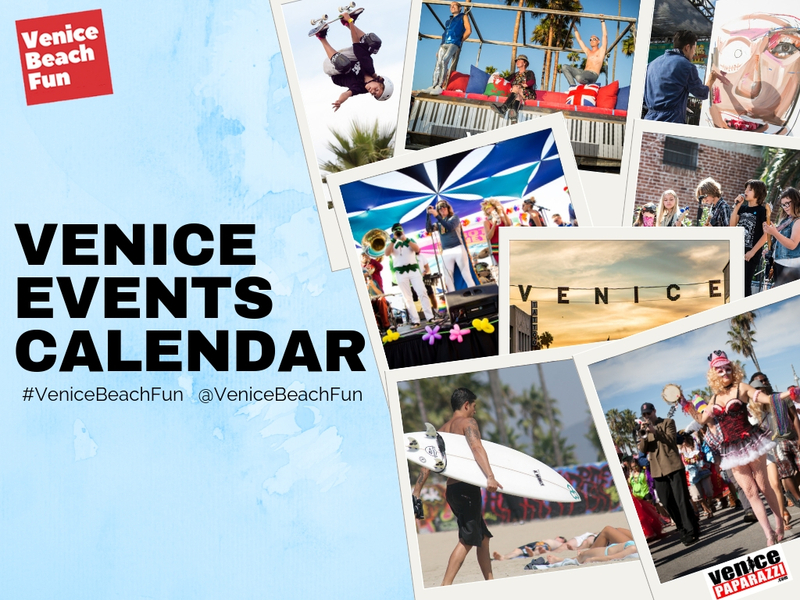 About Washington Square: The southern end of Venice is home to the 1,300 foot Venice Pier and an upscale area known to locals as Washington Square. The crowds are good looking and the party is steady. Great restaurants, bars, shops, and people watching are the main activities in this neighborhood. The Venice Pier, beach, and parking is located at the south end of Washington Blvd. The Venice Canals are located one block north of the corner of Washington Blvd. and Pacific Ave. View fun things to do on Washington Square! The Beach Shuttle also connects riders to the Marina del Rey WaterBus, which provides ferry service throughout the Marina. Click here for more WaterBus info! 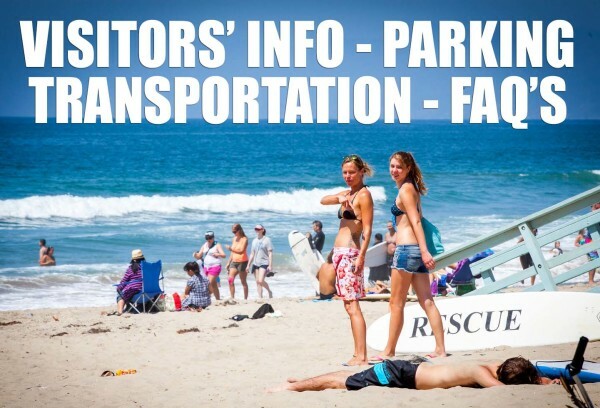 Click here for larger version of images for Free Beach Shuttle Schedule! The Beach Shuttle provides service to the FREE summer concerts in both Marina del Rey and Playa Vista. . Hop on these orange buses Fridays and Saturdays, 10 a.m. – 10 p.m.; Sundays and holidays, 10 a.m. – 8 p.m.; and on Thursdays and Saturdays for the Summer Concert Series at Burton Chace Park, 5 p.m. – 10 p.m. The beach shuttles run on a loop between Playa Vista, Marina del Rey, and the Venice Pier. Click here for a downloadable PDF brochure. 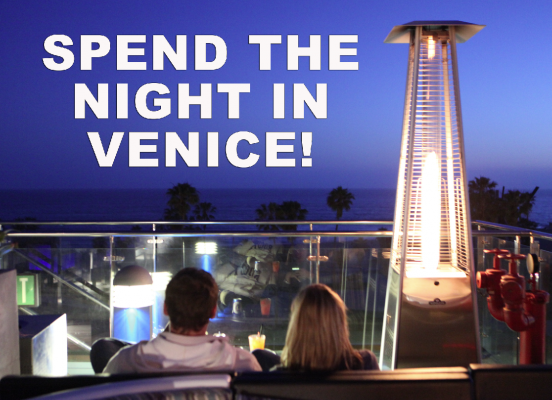 For more information contact: Marina del Rey Visitors Center (310) 305-9545 TTY (310) 821-1734. 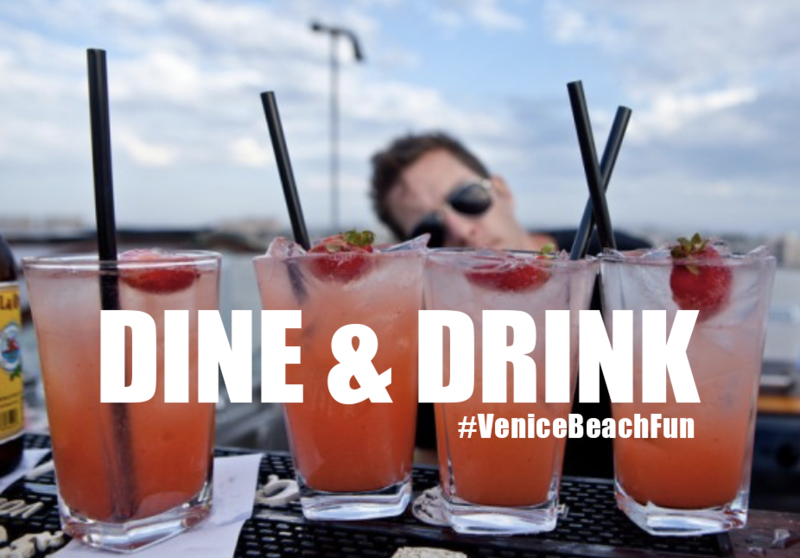 Click here for additional fun things to do in the Marina!